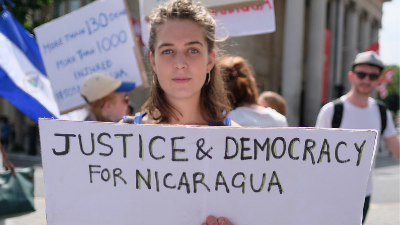 Since April 2018, Nicaragua cracked down on its citizens and non-governmental organizations due to calls for President Daniel Ortega to resign. Citizens attempting to exercise fundamental rights have suffered violence carried out by police, government-sanctioned paramilitaries, and pro-government mobs. 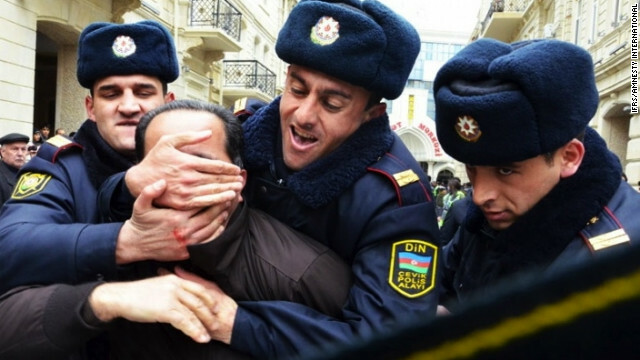 Leaders of NGOs and popular citizens' movements have been targeted with threats and arrest. Since Raul Castro assumed power from his older brother Fidel in 2006, Cuba’s democratic space has unfortunately remained limited and restrictive. 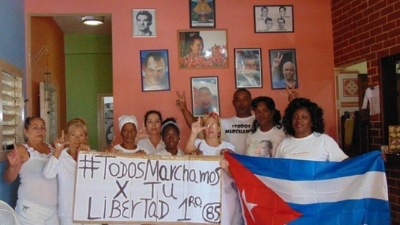 The government uses arbitrary arrests and other repressive tactics to intimidate human rights activists and journalists seeking to promote democratic values, increase pluralism, and stand up to Cuba’s totalitarian rule. In addition to its rampant corruption and pervasive nepotism, the government has also restricted the work of all independent civil society organizations (CSOs). For the past decade, authorities have prosecuted hundreds of activists, journalists, and public figures on politically motivated charges, such as drug possession, tax evasion, illegal entrepreneurship, and even treason. Since the summer of 2013, Egypt’s democratic sphere has faced a heavy crackdown against fundamental freedoms and rights, particularly: freedom of expression, freedom of peaceful assembly, freedom of association, freedom of religion, and the right to a fair trial. 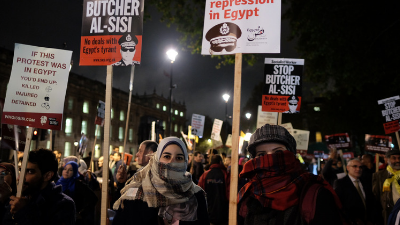 Many civil society and human rights organizations have been targeted under Egypt's "NGO Law." 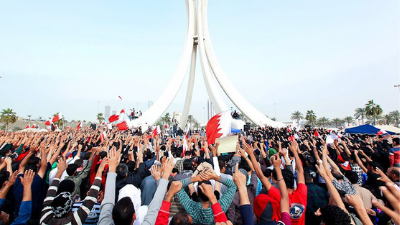 Responding to the protests known as the “2011 Pearl Uprising,” the Bahraini regime declared martial law for four months and cracked down on any dissent. 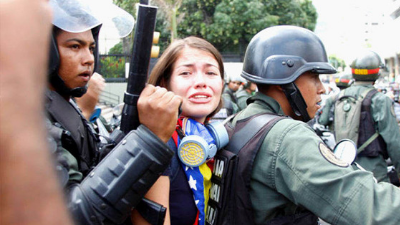 Since the 2011 protests, members of opposition political “societies” have been arrested and the government has established a culture of impunity for those responsible for jailing, torturing, and killing members of the opposition.